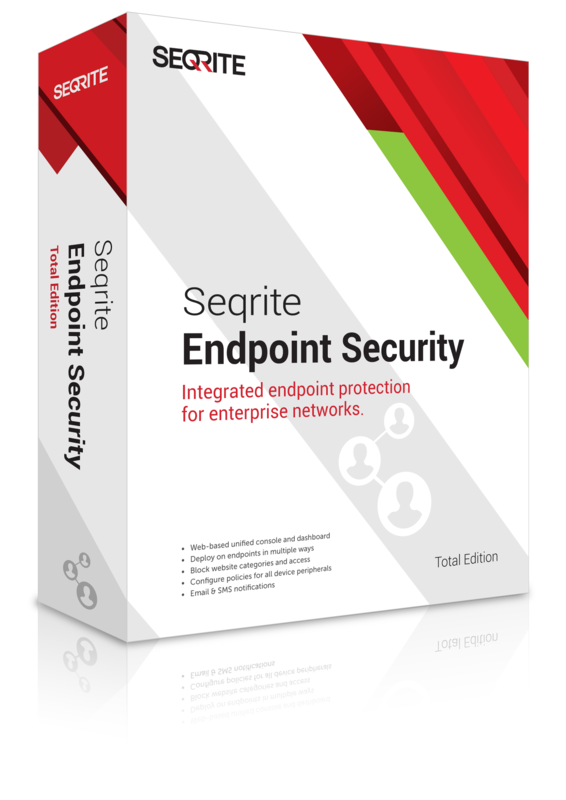 Comprehensive protection and simplified performance for every endpoint within your network. Enhanced new features prevent data leakage within or outside the organization. Single unified console helps monitor assets and file transfers. Reduced risks with Application and Device control. Prevent data loss with easily configurable Data Loss Prevention policy. Award winning Quick Heal client protection prevents malicious threats from targeting endpoints. Provides a bird's eye view of all actions against confidential files to safeguard confidential company data. When a specified file is copied, renamed or deleted, a notification is sent to the administrator.